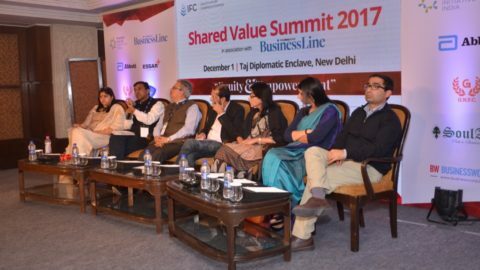 The Minister of Industry and Commerce, Suresh Prabhu, will be the chief guest for the Shared Value Summit 2017 to be held here on Friday on the theme “Equity and Empowerment”. 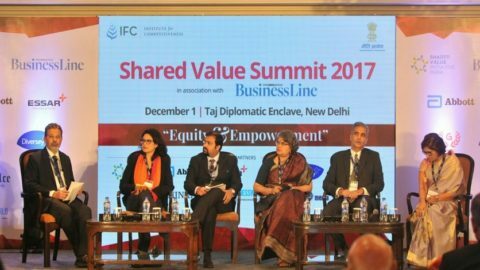 The summit is being organised by Shared Value Initiative India, Institute for Competitiveness (India), and SoulAce & India Council on Competitiveness in association with BusinessLine. 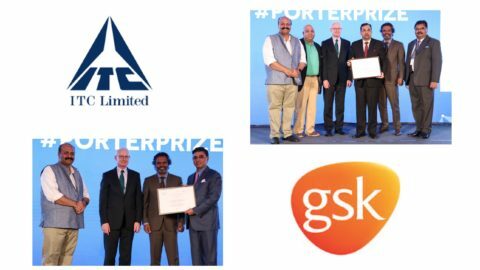 Prabhu will unveil the Inclusive Business List and Emerging Social Enterprise List for the year 2017. 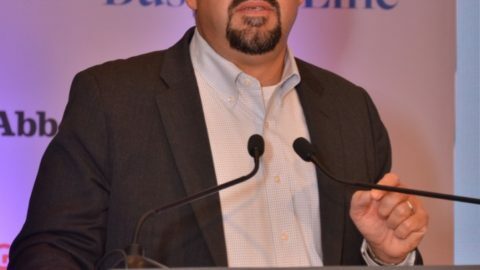 The summit will feature deliberations amongst a varied cross-section of practitioners, thought leaders, government leadership and corporate honchos. 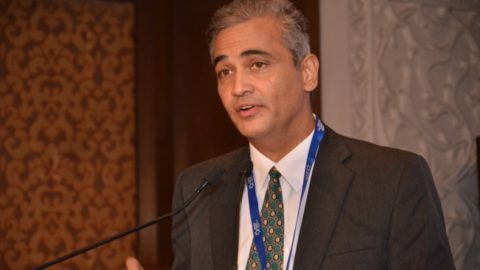 It will include keynote addresses by Ramesh Chand, Member, NITI Aayog, Rajiv Kumar Gupta, MD, GNFC, and Justin Bakule, Executive Director, Shared Value Initiative. It will also feature panel discussions on topics such as ‘The Competitive Advantage of Equity and Empowerment’ and ‘Beyond Philanthropy: Redefining Business Models & Distributing Prosperity’, among others. 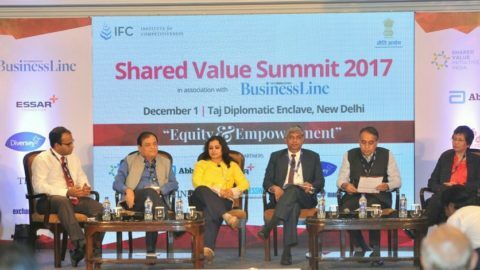 The annual Shared Value Summit aims at encouraging businesses to adopt the practice of shared value by imbibing the spirit of inclusivity in their business models. The summit aims to provide a platform to identify and address the barriers that exist to equality and empowerment in the Indian society. 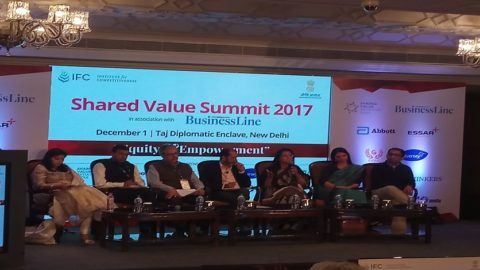 The pre event coverage was done by Hindu Business Line on December 1, 2017.